Home » Vision Therapy » From flat to 3d! This sweet little girl is Nadia and she is 4 years old. When Nadia first came to us, she was unable to see in 3d and had poor depth perception, even at the lowest level. This was because Nadia had an eye turn, and her two eyes were not working well together in order to give her accurate and efficient binocular vision. Nadia’s parents brought her to see our Dr. Jacobi, who prescribed a 9 month vision therapy program (NO SURGERY!) 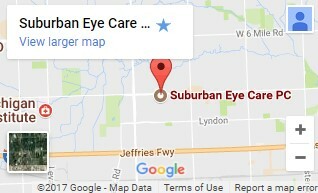 in order to help her two eyes work better together and eliminate her eye turn. Her lovely parents bring her once a week for therapy with the vision therapist, and do their prescribed activities at home. Nadia is progressing very well. She is not even halfway through her program, and when we tested her randot stereo today, she was able to do each section without issue!! 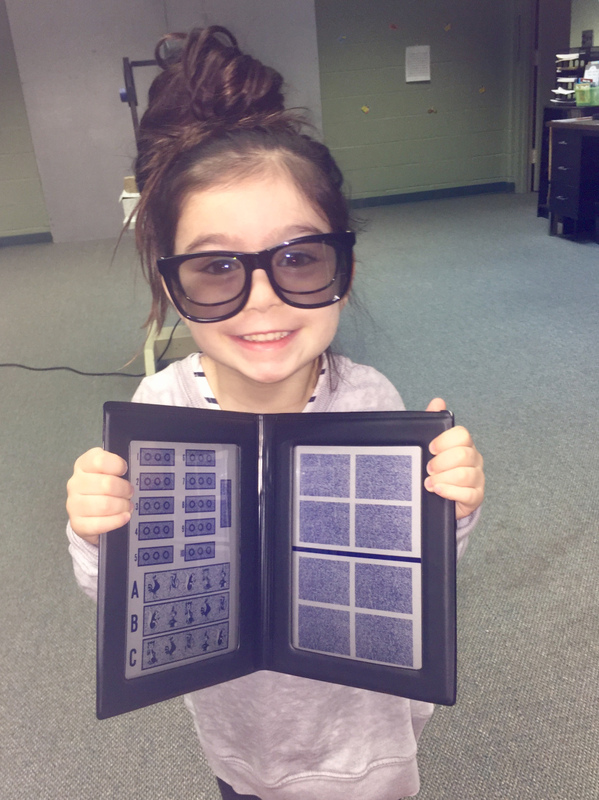 This means that not only is she seeing 3d, but she is coordinating her eyes together at the finest level of detail in order to appreciate depth perception and 3d! This is so exciting and we are so proud of you, Nadia! Keep up the hard work!